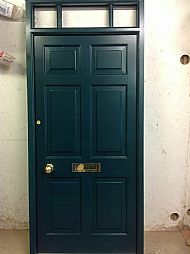 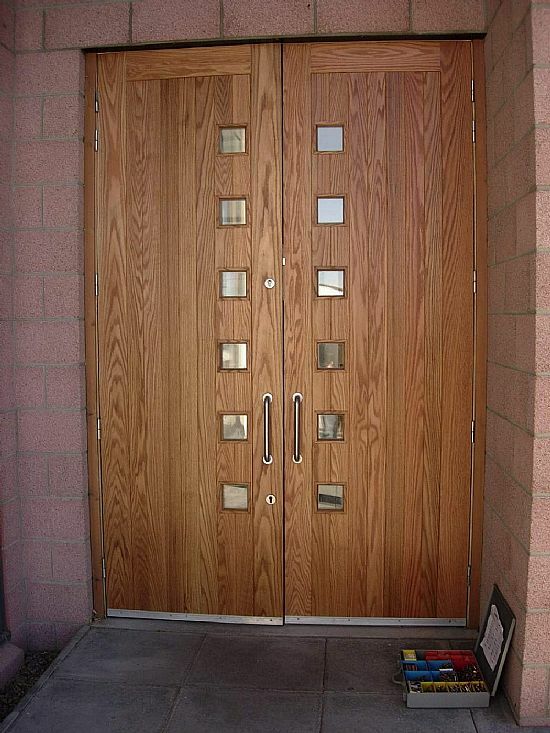 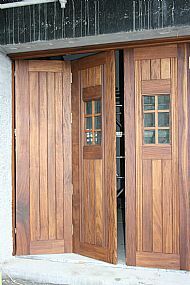 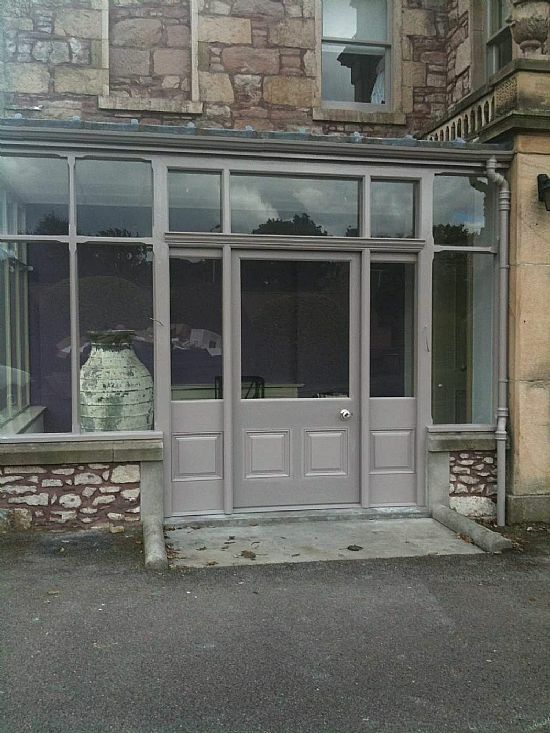 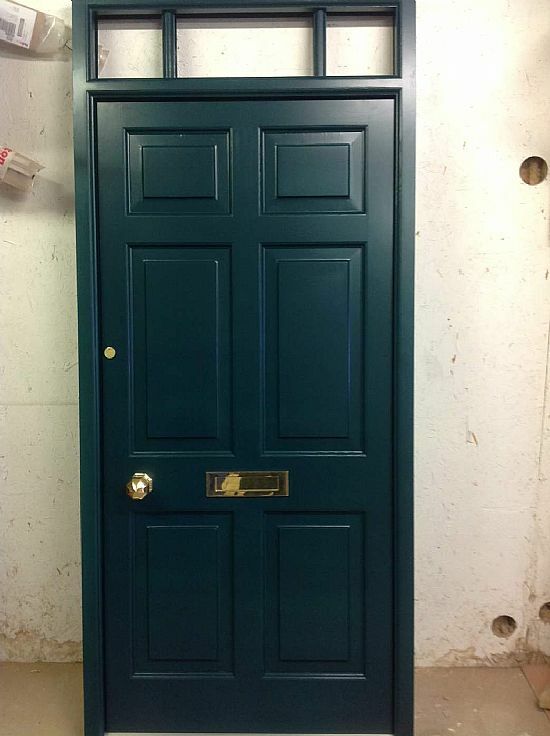 NJM can manufacture any type of door from softwood to hardwood. 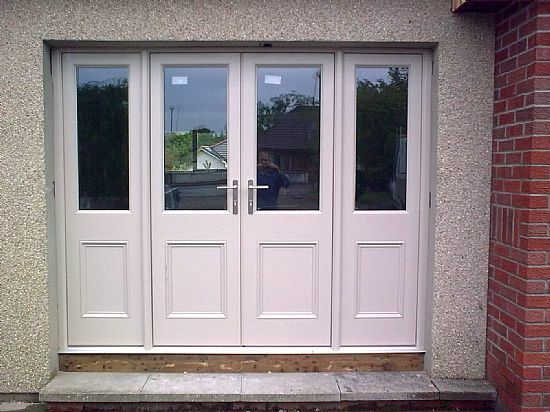 Our modern standard doors are 56mm thick and come complete with triple locks and low sill weather bar. 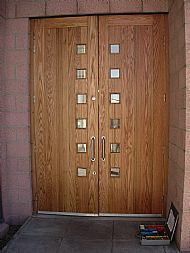 Ironmongery can be selected from our vast range from brass to stainless steel. 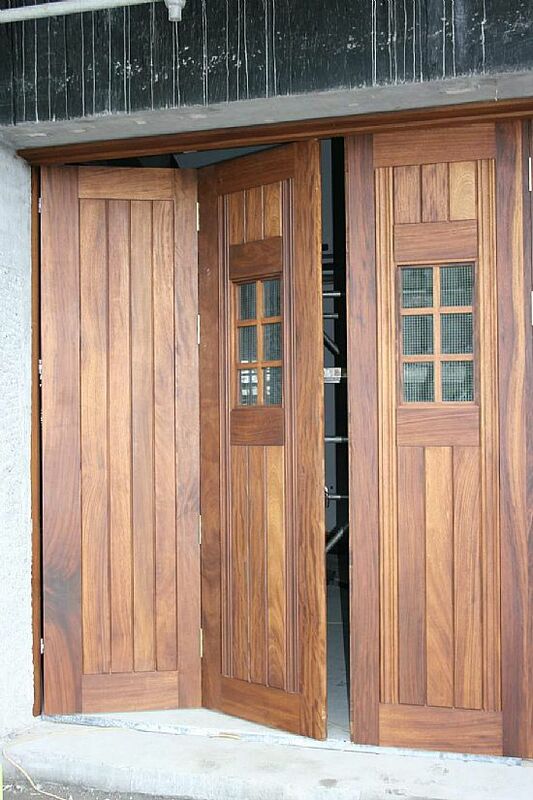 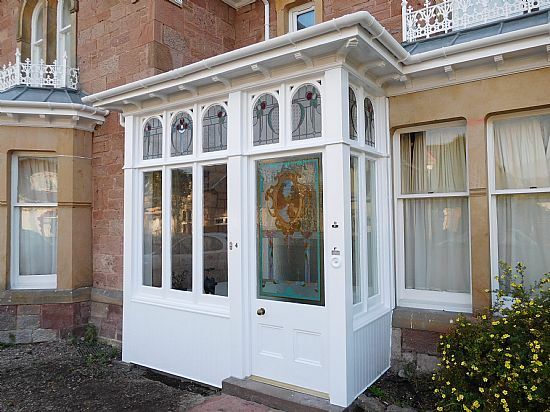 Door frames come complete with weather seals built into the frame.